ISLAMABAD: Senate Chairman Muhammad Sadiq Sanjrani said that Pakistan and Iran shared common traditions, religious values, social aspirations and had supported each other not only on International issues but in the development agenda. He said this while talking to the Mehdi Honardoost Ambassador of Iran who called on him here at Parliament House on Friday. The chairman also expressed concern over Taftan Border closing and called for the opening of the border trade. The ambassador assured his all-out cooperation for opening up the border for border trade as early as possible. Parliamentary linkages would be strengthened and potential for enhancing the economic cooperation would be exploited to further cement the bilateral relations. 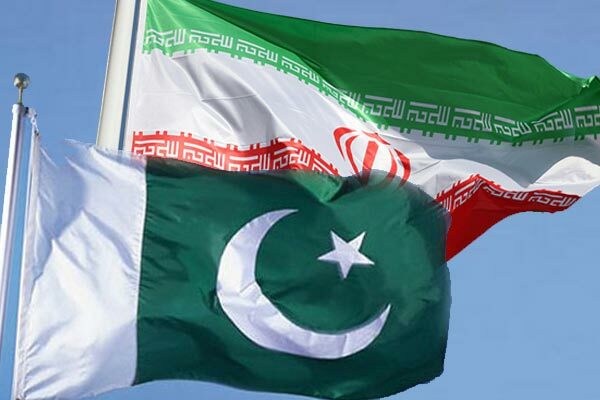 Pakistan and Iran share a common dream for development and prosperity of people, as the relationship between the two countries are embedded in history he added. He said that Pakistan attaches the highest importance to its historic relations with Iran and is looking forward to further enhance the traditional ties for better economic and political collaboration through increased Parliamentary linkages between the two countries. Chairman Senate said that Pakistan and Iran have always cooperated with each other at the International Forums and have adopted a unified stance on different issues. “The recent years have witnessed enhanced cooperation in defence and security areas”, Sanjrani observed. Iranian Ambassador agreed with the views of Chairman Senate and stressed for further boosting cooperation in different sectors through enhanced interaction.